BFGoodrich® in Decatur, AL | Minor Tire & Wheel Inc.
Minor Tire & Wheel is proud to offer BFGoodrich® brand tires. 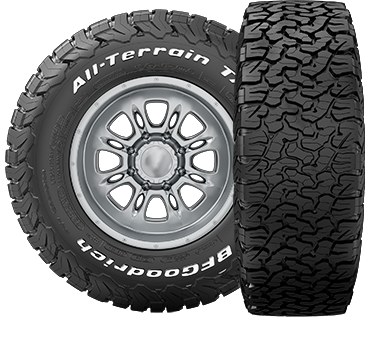 Advantage T/A is a BFGoodrich passenger and sports car tire that is designed for all-season driving. This tire was developed for excellent traction in wet and dry conditions, using an Interlocking sipe design that maximizes grip in all weather conditions and offers responsive handling. 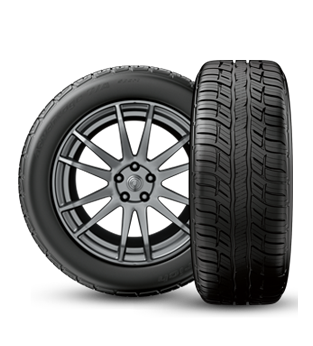 Call or visit Minor Tire & Wheel to learn more about BFGoodrich tires.